Staff and management at Canadas Best Value Inn Toronto is committed to giving our guests a fantastic stay experience and excellent customer service. Please contact us with any hotel or reservation inquiries, or feedback about your recent stay. 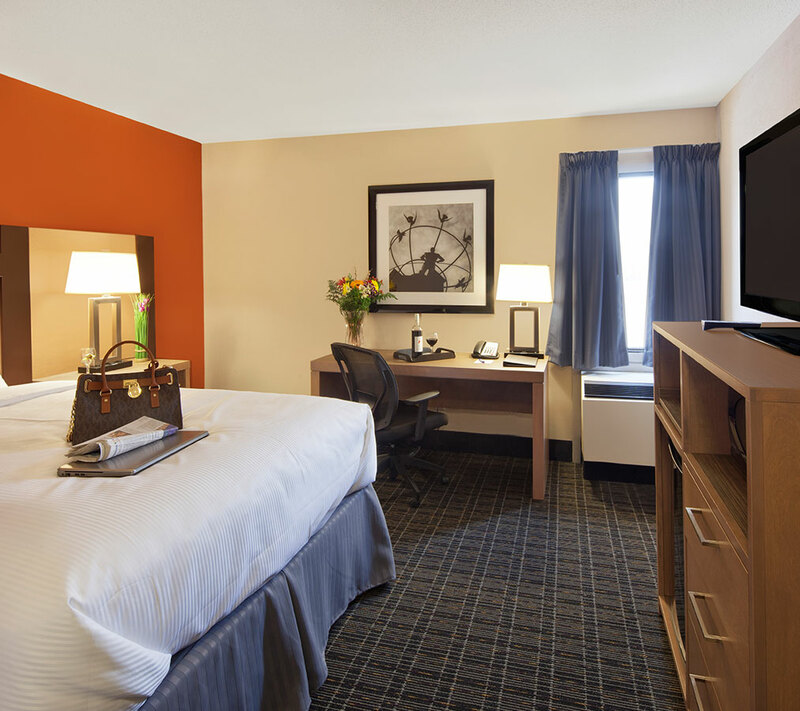 We look forward to seeing you soon at Canadas Best Value Inn Toronto. © Canadas Best Value Inn. All rights reserved.